Prince William and Kate Middleton, paid a visit to the United Kingdom’s National Graphene Institute, The $75 million National Graphene Institute opened in Manchester in 2015. Geim and Novoselov accompanied the Duke and Duchess on their tour. They met researchers and viewed cleanrooms. These are facilities designed to keep out dust, particles, and other contaminants in the air, basically anything that could interfere with graphene-making. Kate and William also took a look at the world’s first graphene car, the Briggs Automotive Company’s Mono. Graphene is being used to make strong, lightweight composites for panels in the single-seat racing vehicle. 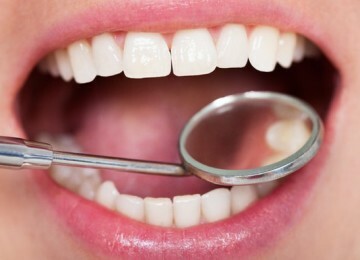 Technology firm Haydale supplied the composites. As a material, graphene is as thin as they come. It is a sheet of carbon just a single atom thick, with the atoms arranged in a honeycomb pattern. That may sound delicate. But in fact, graphene is 200 times stronger than steel, extremely flexible, and practically transparent. It conducts electricity better than copper. 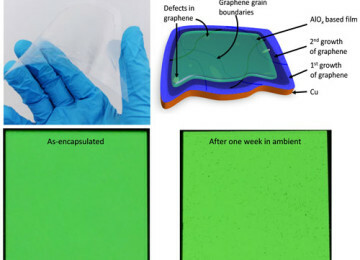 Graphene’s combination of properties has scientists and engineers salivating about all kinds of potential applications. Could graphene be a viable alternative to silicon in ultra-tiny computer chips? How about flexible touchscreens made with bendy graphene electrodes? Every article about graphene seems to suggest another futuristic idea. Yet for all the hype, graphene’s commercial success is still very much up in the air. Which brings me to the royal visit. 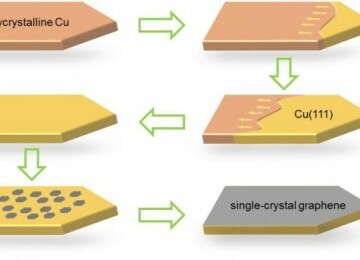 Even today graphene still expensive to make large, flawless sheets of graphene, which is what you need to get those fabulous electronic properties. 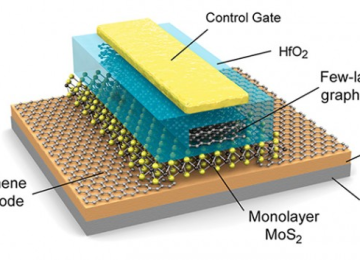 One expert told Chemistry World magazine that he doesn’t expect to see graphene replace silicon chips in his lifetime. 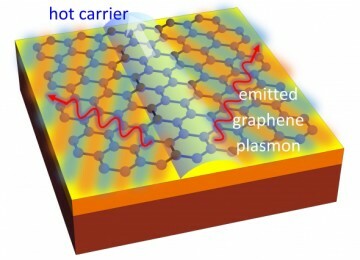 (Geim and Novoselov carried out their work on small graphene flakes.) There are a few graphene products for sale now, but they’re niche products like tennis racquets and lightbulbs. As critics point out, those products “are perfectly capable of functioning without [graphene]“. And then there’s the money issue. The journal Nature reports that manufacturers in China and elsewhere are producing more graphene supply than there is demand, and that many more research dollars have been pledged to graphene than the market is expected to be worth. Can graphene make good on that investment? The U.K. parliament this spring opened an inquiry into graphene, and it is asking this and other questions. Geim defended the National Graphene Institute before the House of Commons in April, Nature reported. The Institute argues that expecting it to make commercial products within its walls is not realistic. 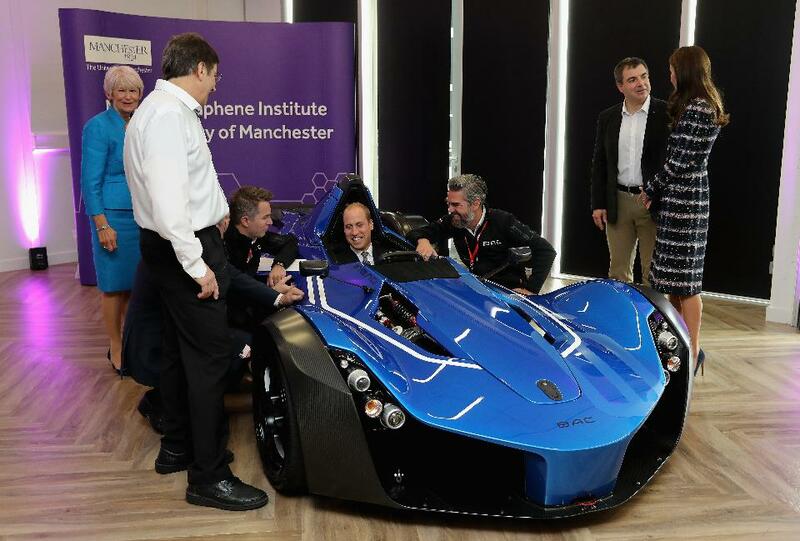 That’s what partners are for, and the Institute has more than 40, with Lockheed Martin, Samsung, Rolls Royce, and other companies looking to bring graphene products to market. It’s a lot to ask of the Duke and Duchess’s visit to resolve those kinds of challenges. Still, it’s worth considering this quote about graphene from a British university official: “There’s not enough focus on where the demand for new inventions is coming from, and how you promote that demand.” And if there’s one thing the Duchess of Cambridge excels at, as followers of her often-sold-out sartorial choices know all too well, it’s stoking a demand for products.